Since FusionPBX 3.8 it is possible to share dialplans among the tenants. For example, you can put an outbound route with a dialplan that catches all the routing to the PSTN network. 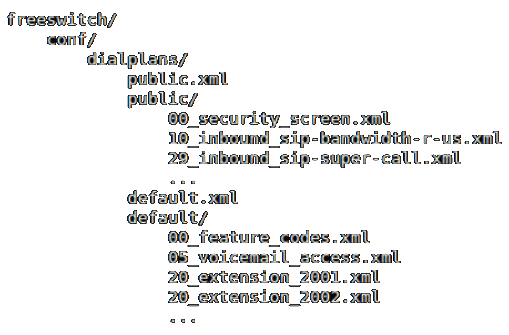 Instead of adding that dialplan in all your tenants (which it is a huge work specially if you have many tenants), you can configure only one dialplan and tell FusionPBX it is a shared one. And you are done. Remember FusionPBX uses caching, so maybe you will need to flush it.